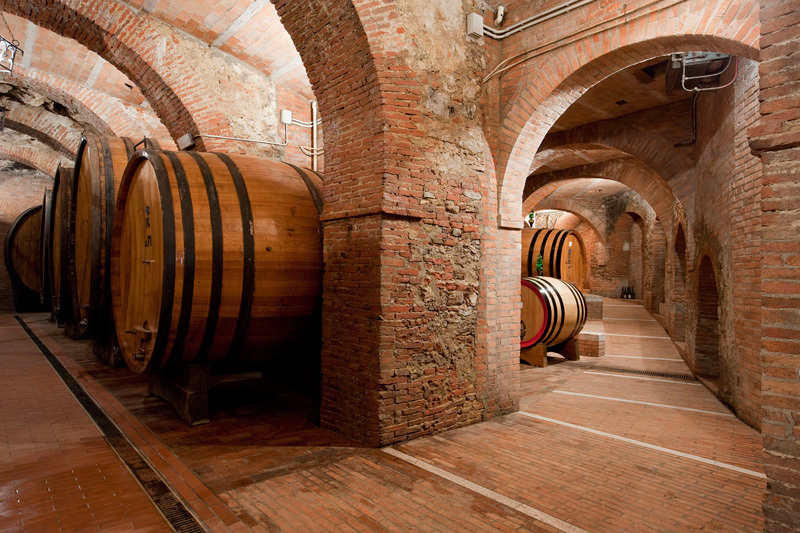 It was 1972 when Angelo Jacorossi acquired Fattoria della Talosa, one of the first wineries in Montepulciano to undertake the quest for fine quality which brought the Vino Nobile di Montepulciano appellation to the heights of Tuscan and Italian winemaking. 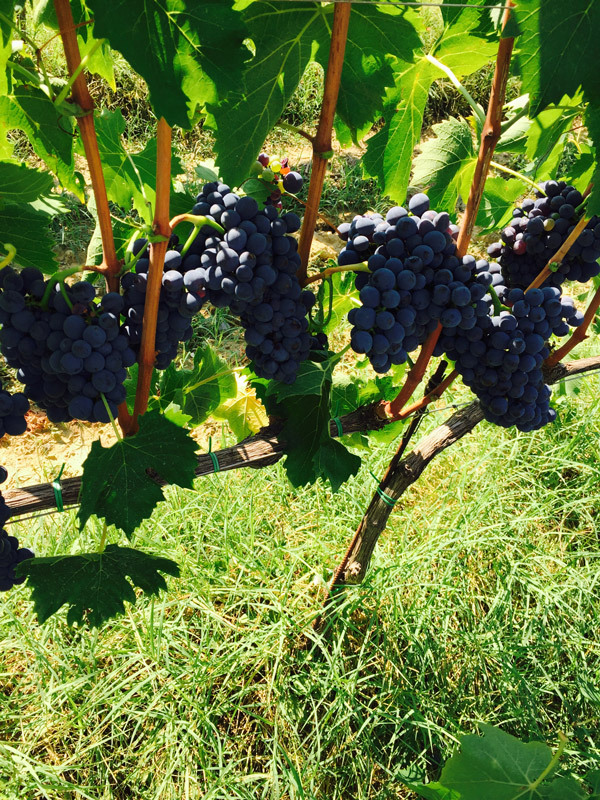 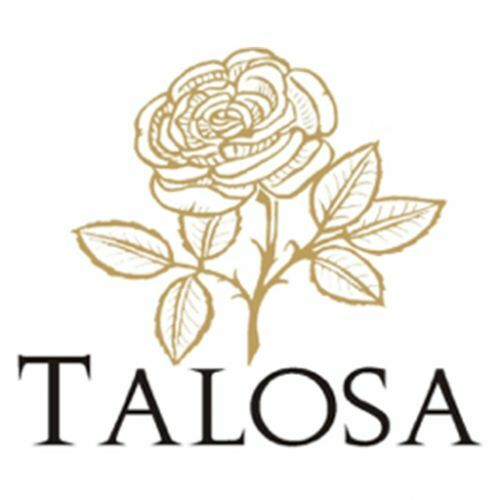 The 32 hectares of Talosa's vineyards are located in Pietrose, one of the most beautiful places of Montepulciano, at an altitude of 350-400 meters above the sea level. 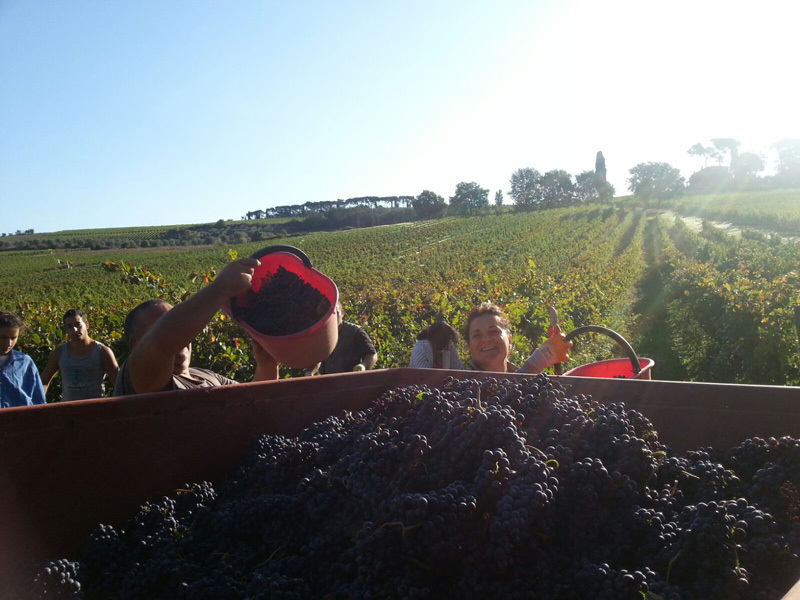 The soils, a medium mixture of pliocenic origin, are made up of yellow sand and sandy clay, and are grown in respect of the territory and tradition; from whom are obtained excellent grape variety that give fine wines, worked at the nearby wine-making center. 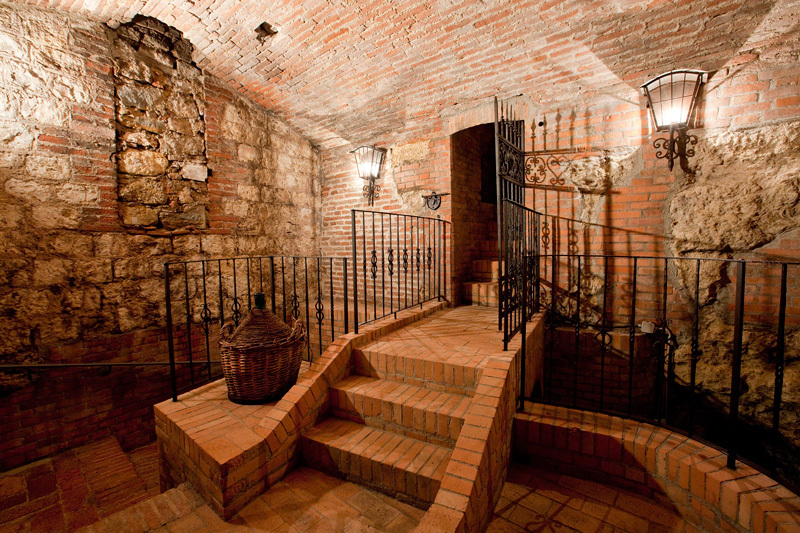 The aging cellar is the renowned "Cantina Storica della Fattoria della Talosa"; located between Via Talosa and Piazza Grande, in Montepulciano, it presents an architecture of the the 15th century but its origins date back to Etruscan times.